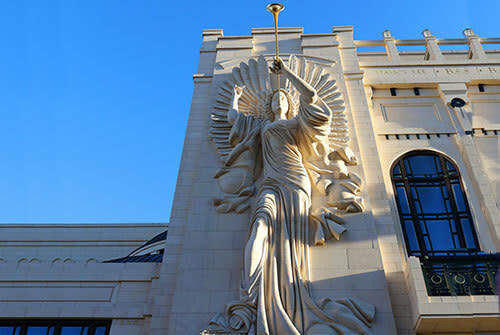 Built entirely with private funds, Bass Performance Hall is permanent home to the Fort Worth Symphony Orchestra, Texas Ballet Theater, Fort Worth Opera, and the Van Cliburn International Piano Competition and Cliburn Concerts. 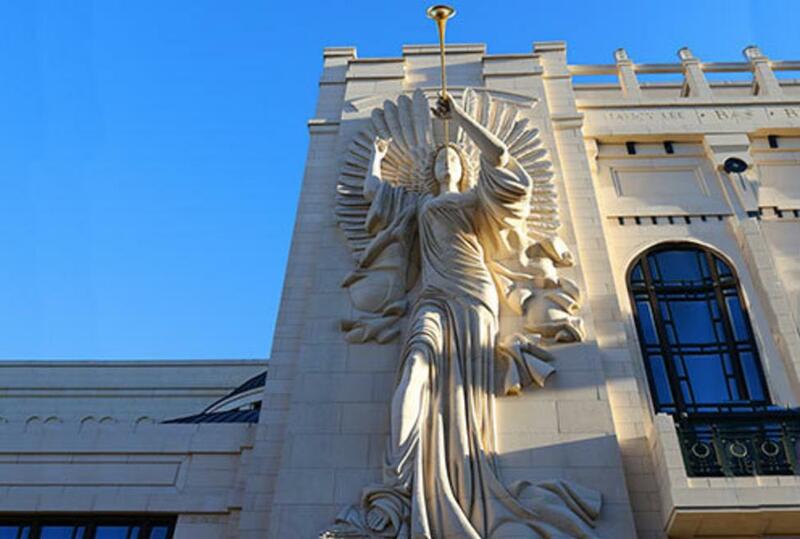 Each resident company operates independently from Performing Arts Fort Worth and manages its own programming schedule at Bass Hall. The Hall itself is renowned for its superb acoustics, exceptional sight lines and ambience on level with the great halls of the world. 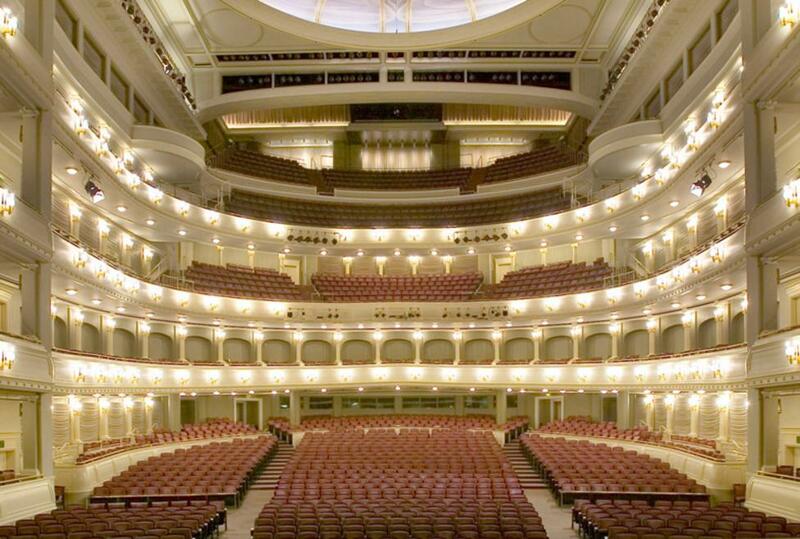 Unique and beautiful spaces in Bass Performance Hall and the Maddox-Muse Center, which includes The Van Cliburn Recital Hall, McDavid Studio and the Canteen, may be rented for an array of special occasions ranging from weddings and dinners to recitals and receptions.